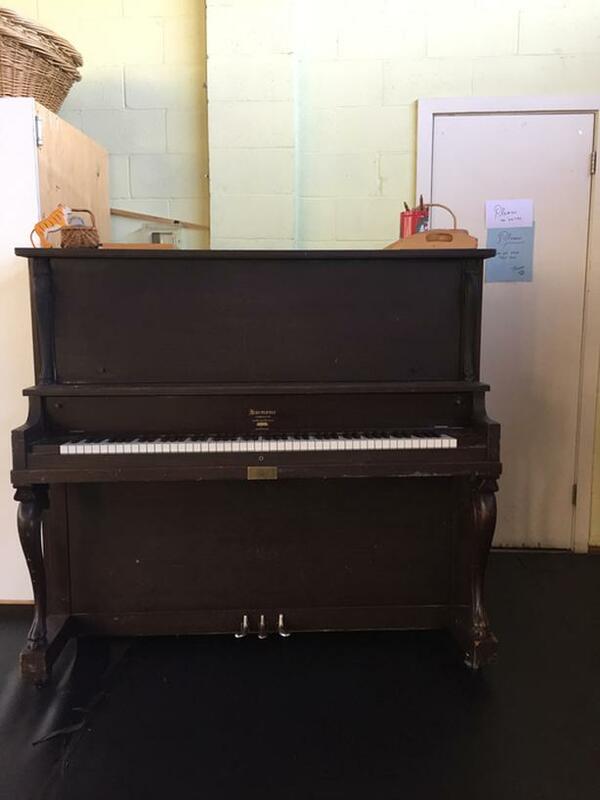 Free Harmonic upright grand piano. Mason and Risch Ltd. Toronoto. Moving costs can be negotiated. Must make room for a smaller piano.